InterMotion is a media production team that helps purpose-driven organizations tell unforgettable stories. Messaging that works — across the board. We’re a strategic messaging agency who unites communications with a single story. With thousands of organizations vying for attention, you need to connect with your audience on an emotional level. From planning a fundraising campaign to producing exciting content for your social media channels, we follow this proven step-by-step process. We listen to you and strategize how we can craft an inviting message that your audience will find completely irresistible. 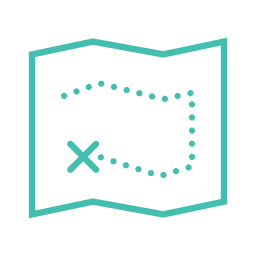 Whether it’s a combination of your team and ours, we will create a plan for reaching your goals with clearly defined tasks for everyone. With everyone clearly aligned and in sync, your communications team will start producing messaging that invites your audience on a journey. We've helped organizations like World Hope International reach their fundraising goals. They had a big goal to raise $500,000 for clean water projects around the world. Every dollar they raised was going to be matched if they hit their $500,000 target. As a central part of their campaign, they needed a video that could be shown online and at events around the country. We sat down with them and went through their goals and strategy. Their Director of Water and Sanitation was able to identify a remote village in Sierra Leone that still didn't have a single well in their community. We traveled to Sierra Leone and met a girl named Hasanatu, whose story we told. We worked with the community for two days to map out the route she had to take and filmed her story -- a story that became the central marketing piece to World Hope International's campaign. 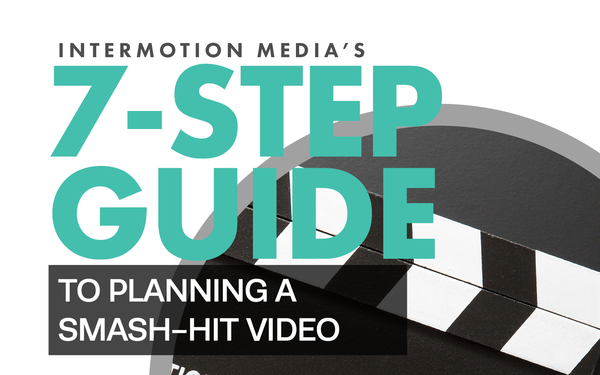 Inspiring your audience to act is hard, so that's why we created this free guide to make it easy. At InterMotion Media we are a group of creatives that all rally around one idea: that unforgettable stories have the potential to empower the movers and shakers of our world today. For us, this means creating videos to tell those stories. Website and content © INTERMOTION MEDIA 2019. All rights reserved.